Android 8.0 Oreo: Update on Google Pixel and Pixel XL? Or maybe a joke from Google? If there is a new update, Google Pixel and Pixel XL will undoubtedly be the first smartphones to receive the next Android distribution (after Nougat). Anyway, it's all due to a tweet by Hiroshi Lockheimer, responsible for the development of Android and Chrome OS. 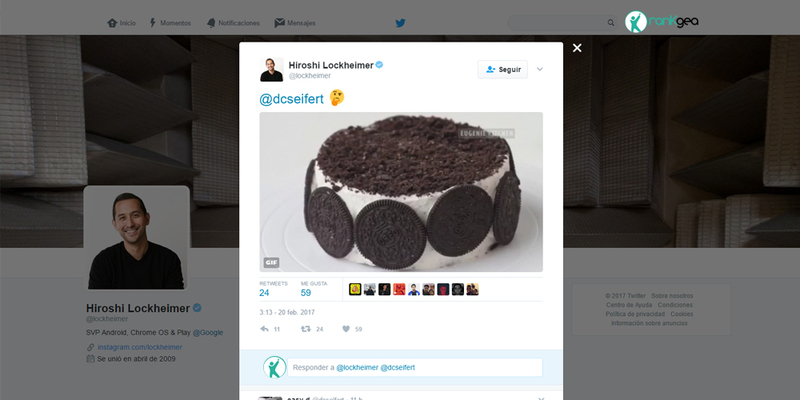 The Google vice president has released a few hours ago a small video showing a cake made of oreo, the famous product created by the manufacturer Nabisco. Needless to say, the first thing that comes to mind when watching the video is Android 8.0 Oreo, since it would follow the evolution of Nougat in the alphabet. In addition, the fact that we start new year, invites us to think of a new distribution of Google's mobile operating system. In fact it is still early to confirm such news, since in the past we have been tricked with similar tricks (like when we were made to think that Android N was going to be called Nutella, just to be christened Nougat). Whether it is a joke or not, the funny thing is that many users are still waiting to receive the update to Android Nougat. So, the year 2017 could be this time for Android Oreo, and not only in the Google Pixel and Pixel XL, also in the second generation, scheduled for this fall, precisely, with the stable version of the distribution. In any case, Hiroshi Lockheimer's commentary can be misleading and, as we have said, it would not be the first misunderstanding generated by Google, so it would not be surprising that also on this occasion, through Hiroshi Lockheimer, the giant of Mountain View is diverting its true intentions. We remember that, in the same period last year, we had the first Android N Developer Preview. All eyes are, from today, on a possible announcement during the Mobile World Congress 2017, because Google is cooking something. 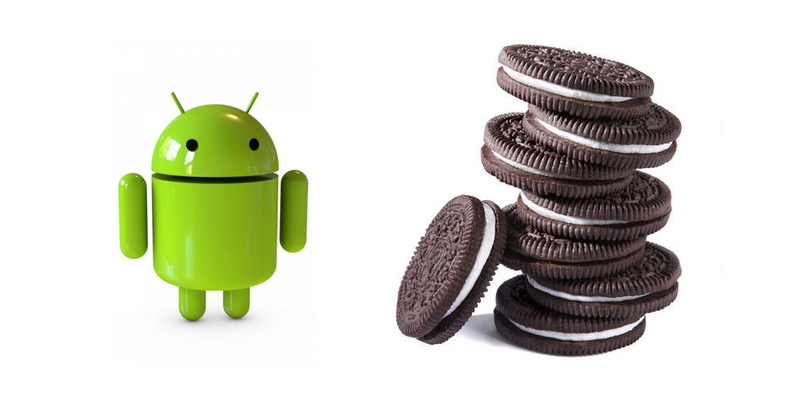 Given the comment, it is possible to think that there will not be Android Oreo (as there was no Nutella). In any case, we do not expect an announcement of the name, not yet, since Google has always postponed these things at a later time, after all the previews for developers of Android O, allowing a few months of betting on its name.